If you're anything like me, you like to sit down to write with a nice snack at your side. Something to keep you plugging away when you're working on that twentieth chapter! But, as writers, there may be certain foods that can boost our creativity (and hopefully!) brain power as we work. What are these tasty word enhancers, you ask? Let's find out! Any type of nut is great. They're small but packed with protein and good fats, the kind that fuel your mind and your body. 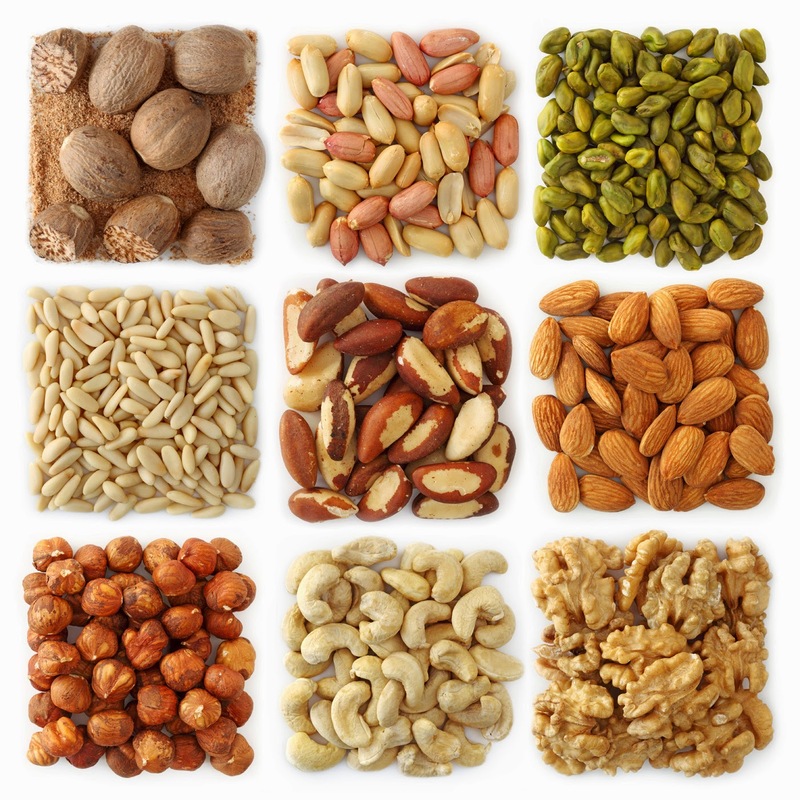 Cashews, almonds, and brazil nuts are a few examples that can really get your brain going. Mix them into a delicious trail mix, and maybe even add in a few raisins or (gasp) chocolate chips....that's the stuff! Dried fruits are a perfect writing snack because they're packed with natural sugars and carbohydrates. These will give you an energy boost but without the nasty crash of caffeine or processed sugars- not only that, but having something to chew on may help some people's attention spans! Just like nuts, cooked fish such as salmon is a total brain food. It's filled with omega 3 fatty acids which boost brain activity and help keep your cells happy. 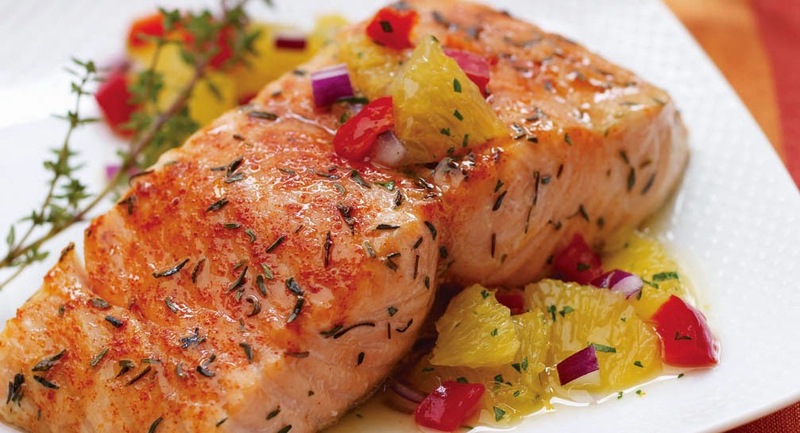 A small fillet of salmon contains a dense amount of protein as well, making it a perfect "pre-editing" meal. 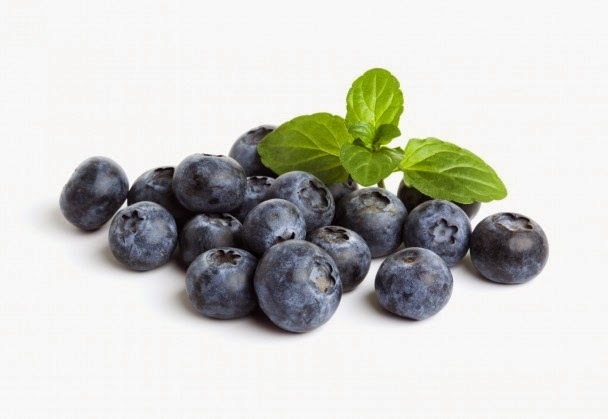 Blueberries, fresh or dried, are an amazing source of natural sugars and antioxidants. They can boost your mood and maybe even your creativity with a refreshing surge of energy! And they're easy to eat- just plop a few handfuls in a bowl and enjoy. 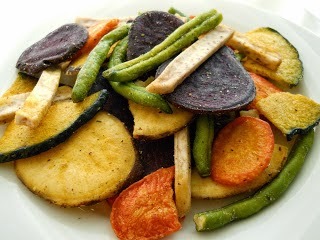 This is my favorite alternative to potato chips- it's a mixture of dried beets (okay, maybe I pick out the beets), carrots, green beans, and other vegetables, and it tastes exactly like a chip! Only better, because these beauties pack in a lot of vitamins and minerals, which will keep your mind sharp while you're perfecting those last few chapters. And thus concludes my brain food writing snack list! All of these are tasty and brain-friendly, and there's a little something for everyone here. Of course, there's always those days when you just want to chow down on some pizza and chocolate- and that's great too! Writers need all the fuel they can get, so feed your brains and happy writing.